Now that I have completed my very first quilt ever, I’m getting the itch to make another. One that I can keep at home and snuggle up with on the sofa with a cat, a cup of coffee, and a book. 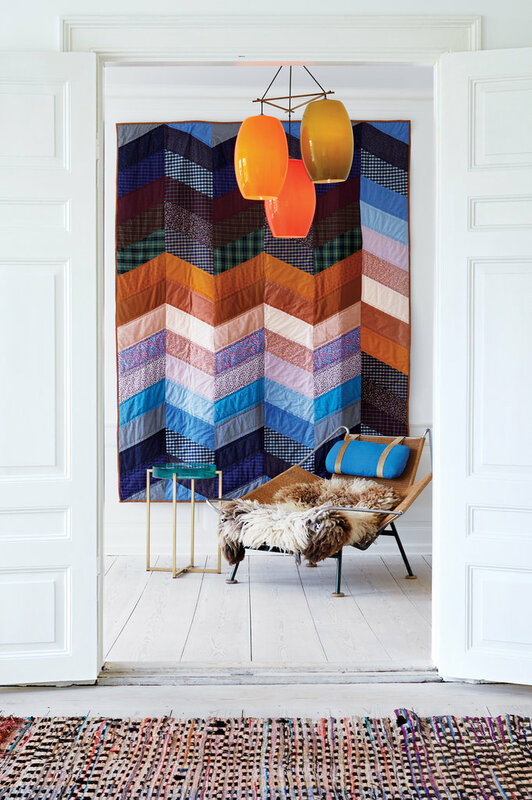 I can’t help it, it’s quilt season, ya’ll. First, I need a little inspiration to get me going. 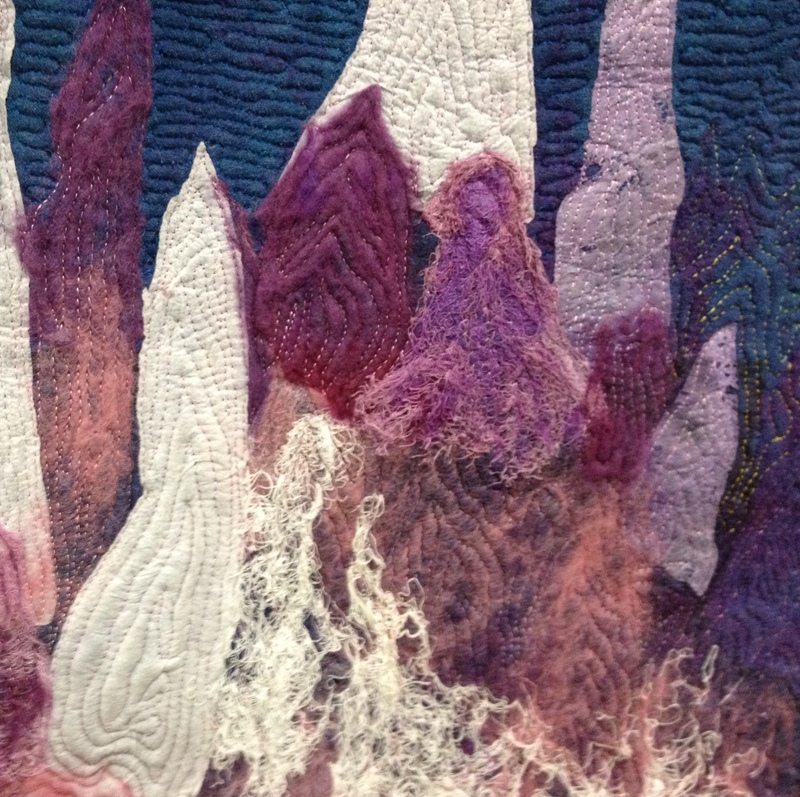 Here are some lovely quilts I’ve stumbled across on the internets. 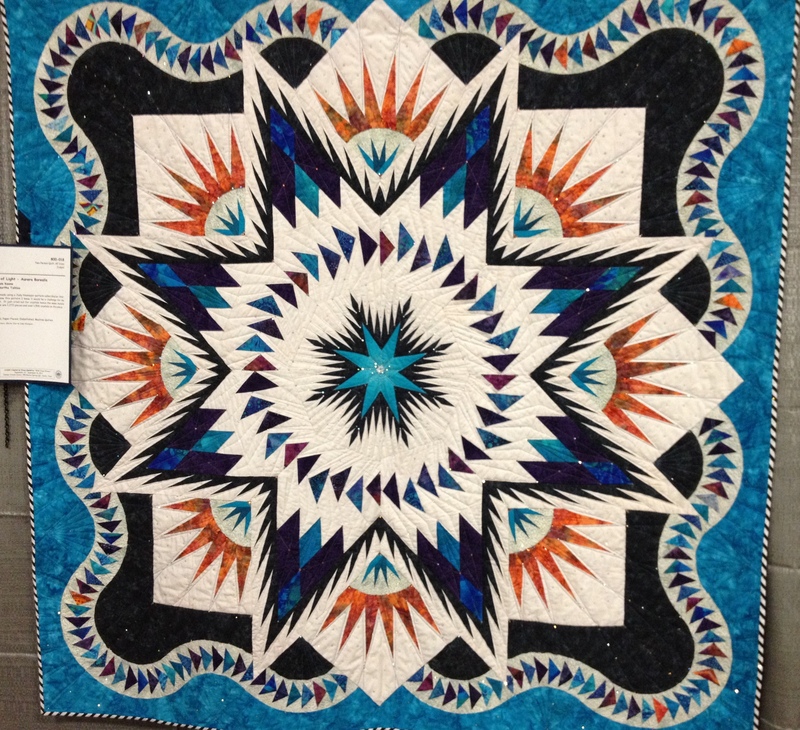 Now let’s see some quilts I saw in September at the 2012 Capital of Texas Quilt Fest! 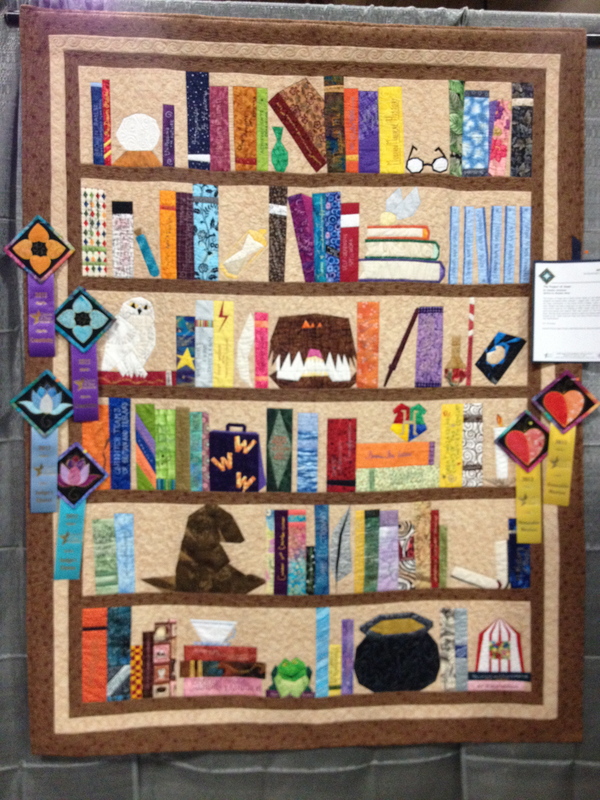 Yes, I went to a festival of quilts, and yes, it was awesome. 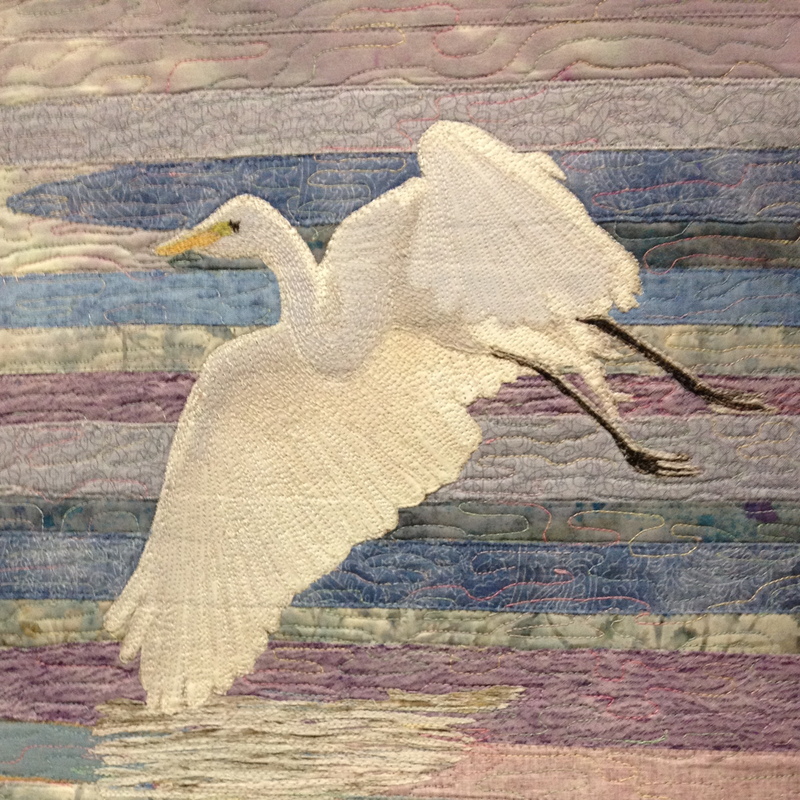 Over 350 handmade quilts, all different shapes, sizes, textures, colors, you name it. Here are a few of my favorites. 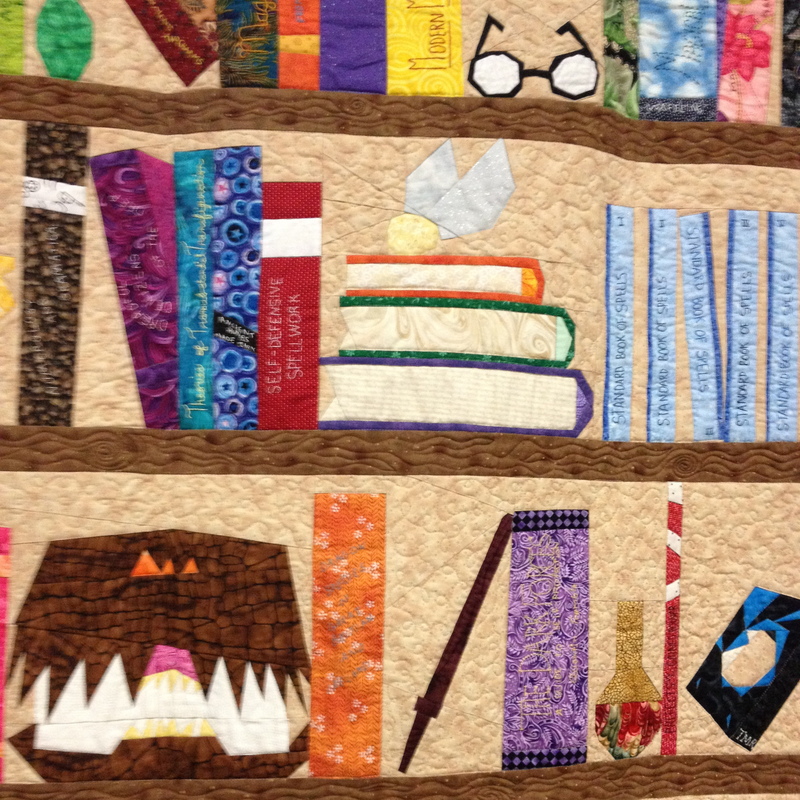 The Project of Doom, by Jennifer Ofenstein. Harry Potter fandom! Symphony of Light – Aurora Borealis, by Janis Chism Keene. Sparkly! There are over 1500 crystals on this piece. Laguna Morning, by Sara Sharp. 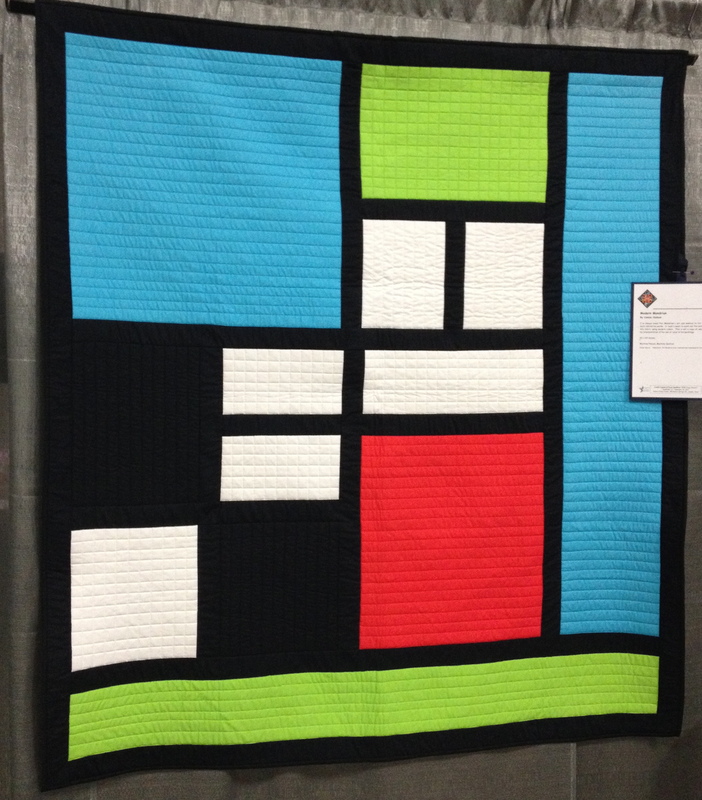 Modern Mondrian, by Connie Hudson. 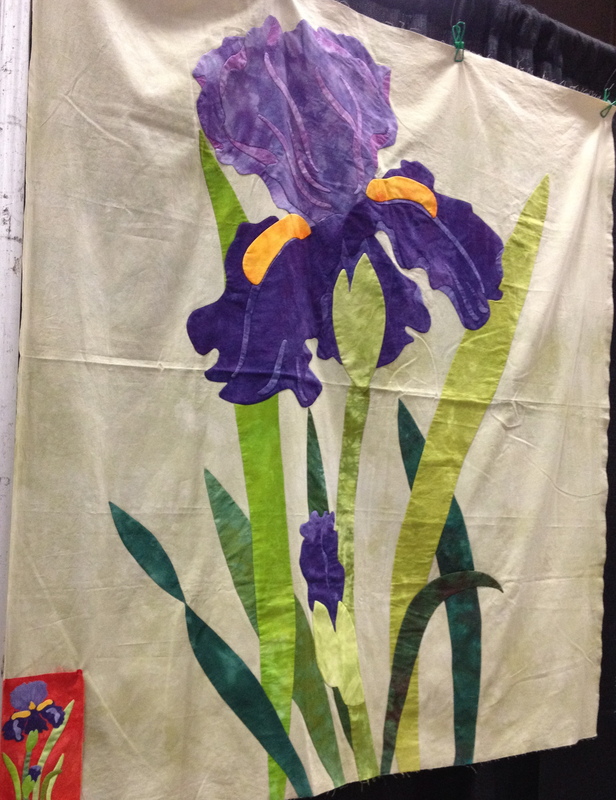 And I had to take a picture of this piece that one of the vendors had hanging up – hand-dyed fabrics make up this iris quilt. My mom loves irises…hi mom! 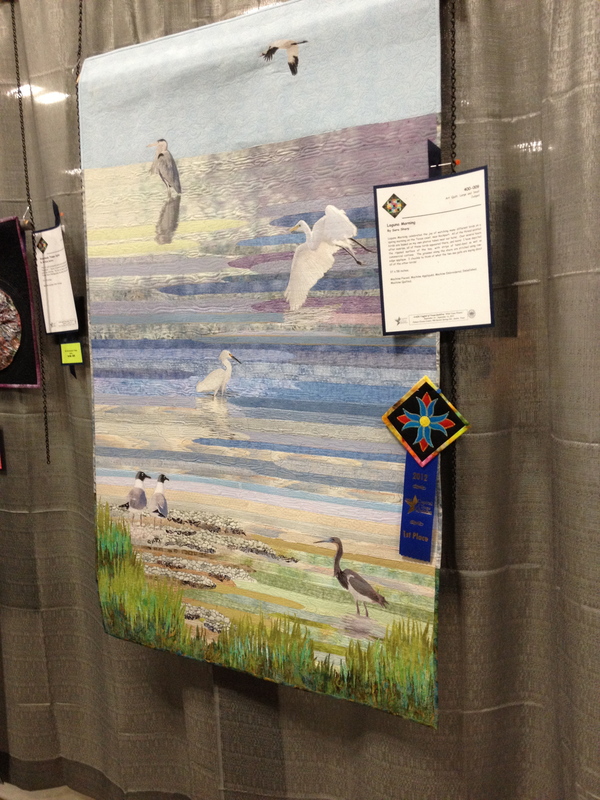 These were just a teeny tiny sample of the Quilt Fest, put on by the Austin Area Quilt Guild. 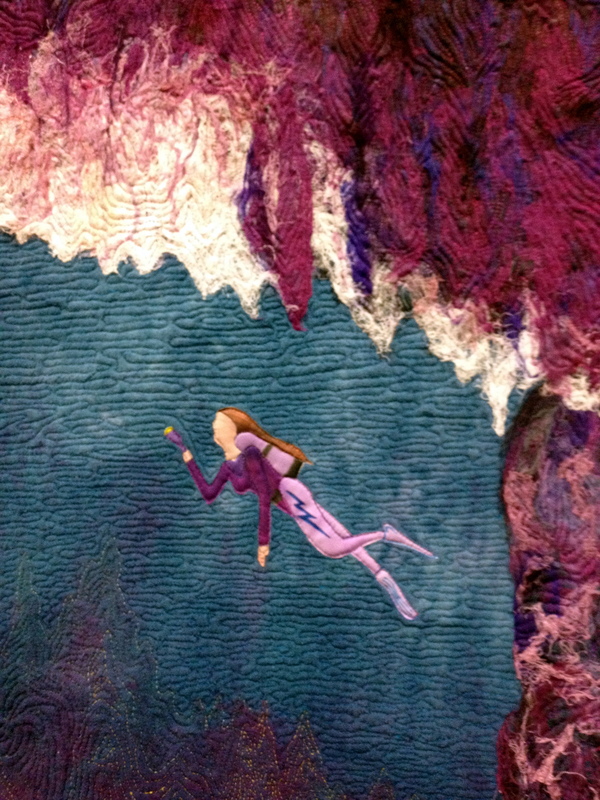 It seems like such a great community of quilting souls! Maybe I’ll see you there next year, with my very own work on display. I better get started soon. Knew you’d love it, Mom!